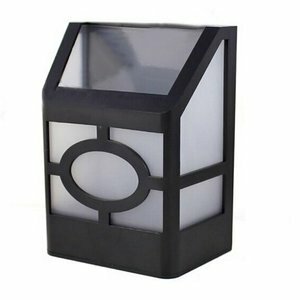 Ideal for illuminating outdoor areas. Remote control. Built-in 4000 mAh battery, which can be recharged via solar panel during the daytime. 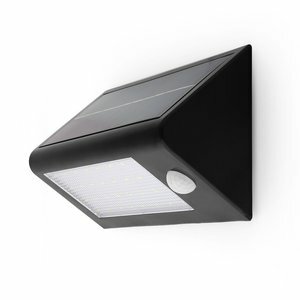 Ideal for illuminating outdoor areas. Turns on automatically at dusk. Built-in 2000 mAh battery, which can be recharged via solar panel during the daytime. 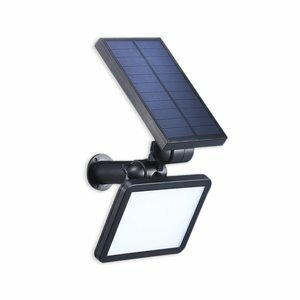 Ideal for illuminating outdoor areas. Remote control. Built-in 6000 mAh battery, which can be recharged via solar panel during the daytime. Ideal for illuminating outdoor areas. Built-in 2000 mAh battery, which can be recharged via solar panel during the daytime. Motion sensor. 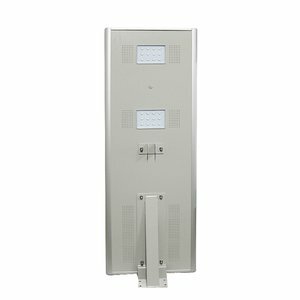 Ideal for illuminating outdoor areas. Built-in 800 mAh battery, which can be recharged via solar panel during the daytime. Motion sensor. 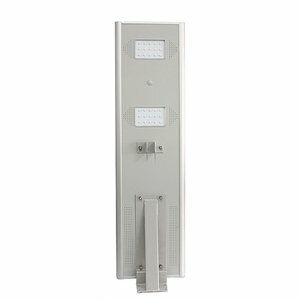 Ideal for illuminating outdoor areas. Turns on automatically at dusk. Built-in 900 mAh battery, which can be recharged via solar panel during the daytime. 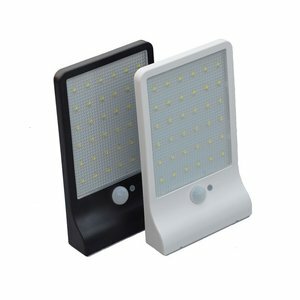 Ideal for illuminating outdoor areas. Built-in 1000 mAh battery, which can be recharged via solar panel during the daytime. IP55 rated. 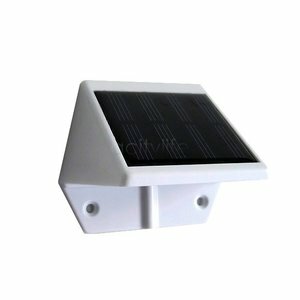 Ideal for illuminating outdoor areas. Turns on automatically at dusk. Built-in 1000 mAh battery, which can be recharged via solar panel during the daytime. Ideal for illuminating outdoor areas. Built-in motion sensor. 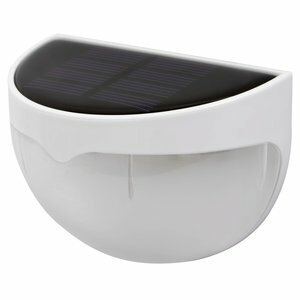 Built-in 2200 mAh battery recharges via solar panel during daytime. 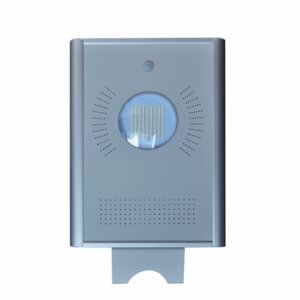 Ideal for illuminating outdoor areas. Remote control. Built-in 20000 mAh battery, which can be recharged via solar panel during the daytime. Ideal for illuminating outdoor areas. 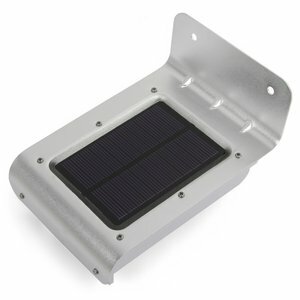 Built-in 1500 mAh battery, which can be recharged via solar panel during the daytime. Motion sensor. 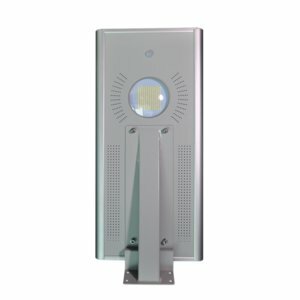 Ideal for illuminating outdoor areas. Built-in 6000 mAh battery, which can be recharged via solar panel during the daytime. Motion sensor. 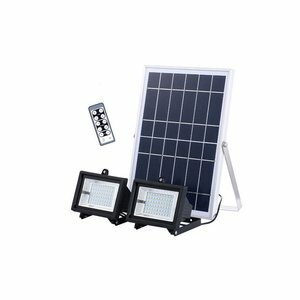 Ideal for illuminating outdoor areas. Built-in 9000 mAh battery, which can be recharged via solar panel during the daytime. Motion sensor. Ideal for illuminating outdoor areas. 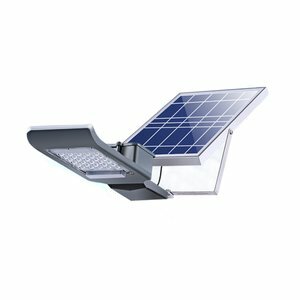 Built-in 18000 mAh battery, which can be recharged via solar panel during the daytime. Motion sensor. Ideal for illuminating outdoor areas. Built-in 24000 mAh battery, which can be recharged via solar panel during the daytime. Motion sensor. 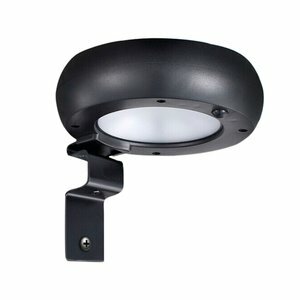 Ideal for illuminating outdoor areas. Built-in 33000 mAh battery, which can be recharged via solar panel during the daytime. Motion sensor.